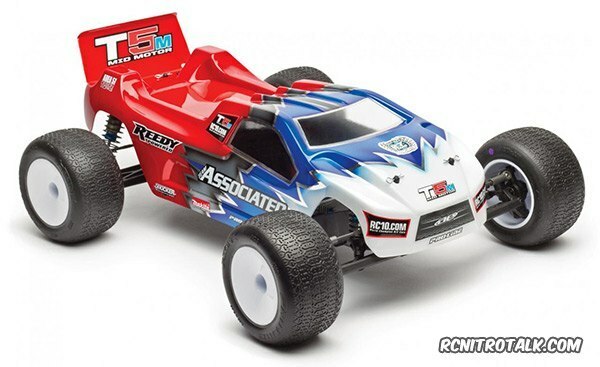 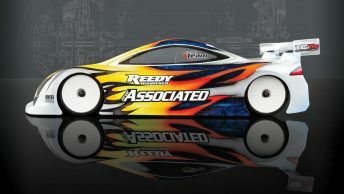 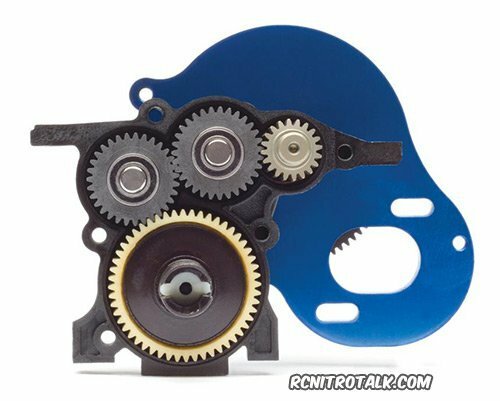 Team Associated has just released news of their latest R/C stadium truck, the RC10T5M Team Kit! 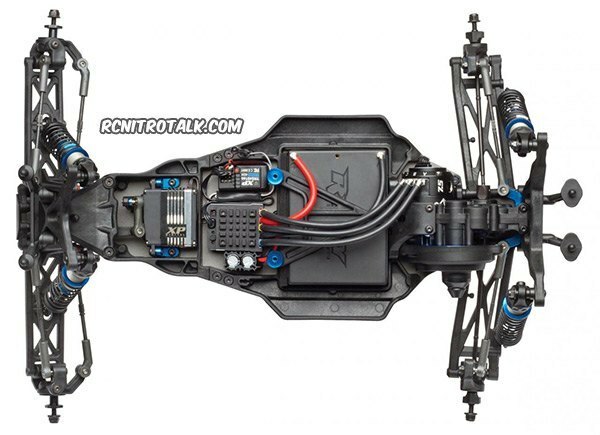 Associated has taken the very successful design of the B5M buggy with it’s mid-motor configuration and did the same with the RC10T5M along with an aluminum chassis. 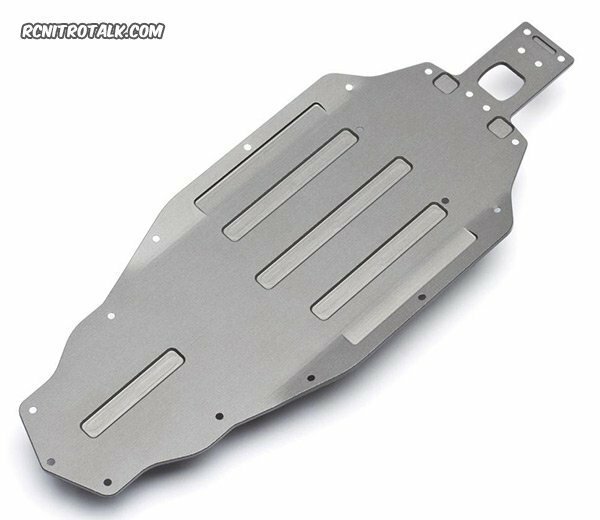 This design allows the T5M to take advantage of surface conditions and high traction levels available on today’s stadium truck tracks. 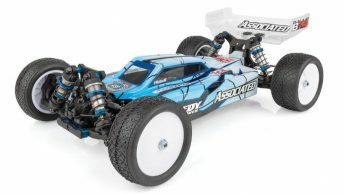 Due to be released March 2015.